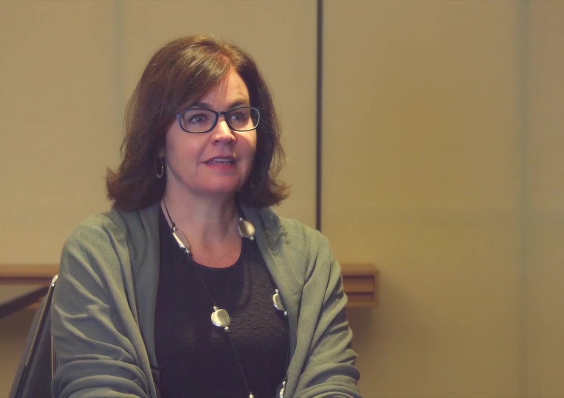 Have you discovered the rewards of offering more relevant choices? To optimize the customer experience and achieve ambitious growth plans, Fly365.com works closely with Travelport to better understand how technology can help to build its business while also improving both customer choice and operational efficiency. Using Travelport’s branded fares and ancillaries via Travelport Universal API enables significant upsell, resulting in increased sales across the board at the same time as reducing customer phone calls to its call center. 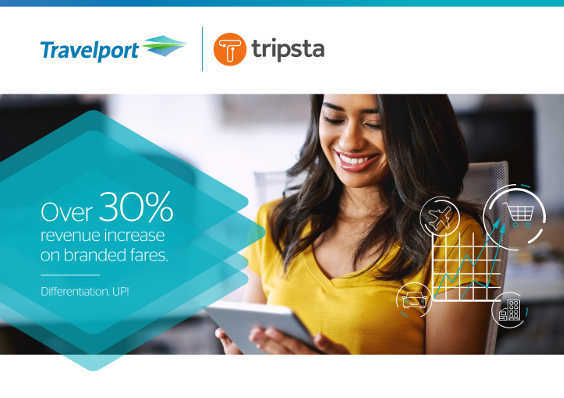 Discover how Fly365.com uses Travelport’s cutting-edge technology to enhance the customer experience – while also driving revenue UP!